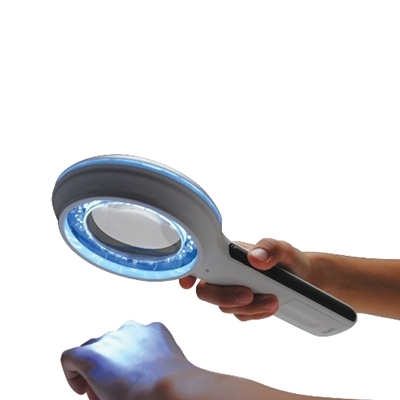 Lumio is the ideal device for general skin examinations where an indepth, glare-free image of the skin is essential. 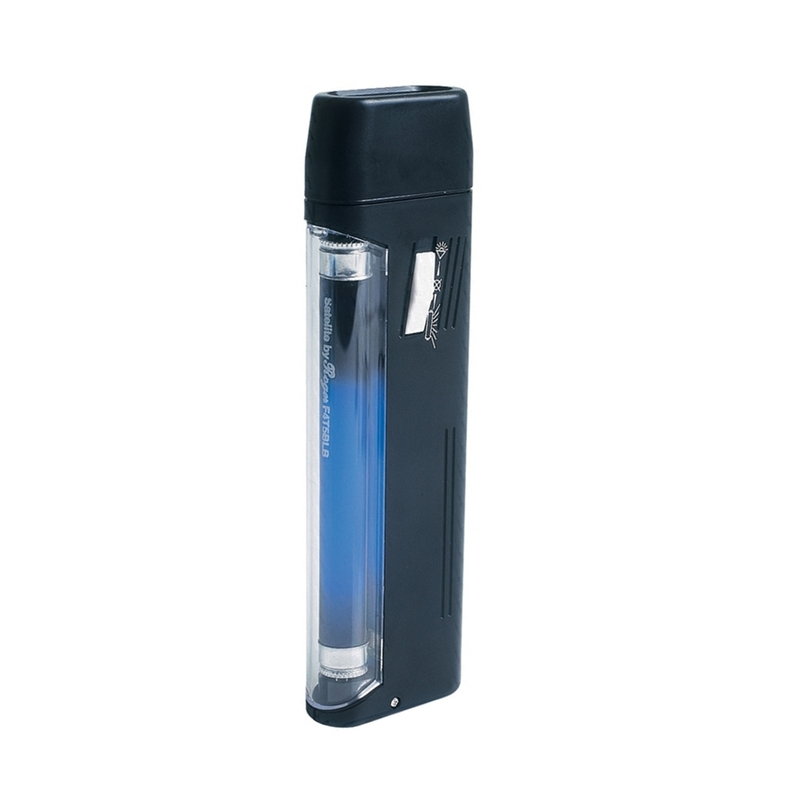 With its 75mm lens offering a magnification of 2x, the power of 40 bright-white LEDs, and cross-polarisation. Lumio is a great tool for a variety of dermatological examinations: Varicose veins, pigmented skin lesions, hair follicles and much more.